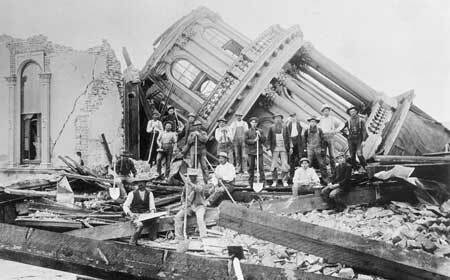 The famous earthquake hit San Francisco 110 years ago. But fifty miles to the north, a sleepy Sonoma County town suffered worse devastation. The band came out first, dressed in dark suits. They warmed up the crowd with a couple songs before Merle Haggard came on stage. He also wore a suit. Underneath his jacket, instead of white shirt and tie, he sported a red hoodie sweatshirt, white drawstrings hanging down. The hood flopped in the back; a cowboy hat was pulled down over his gray mane. 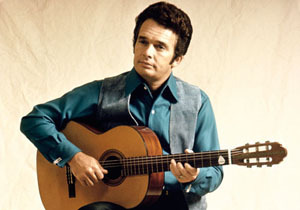 Haggard’s parents came from Oklahoma to Oildale, California, where Merle was born. He introduced the song by saying he had written it for his father. He instructed the audience to sing the first line, “We don’t smoke marijuana in Muskogee.” He said that wasn’t loud enough and to do it again. We did, with more enthusiasm. Haggard finished the song by stating he doesn’t smoke marijuana much any more. 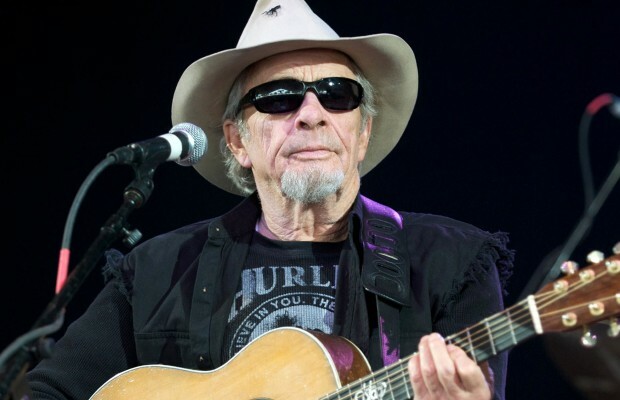 Click here for a later version of “Okie” with Marty Stuart and Willie Nelson. The Washington Redskins controversy still simmers. 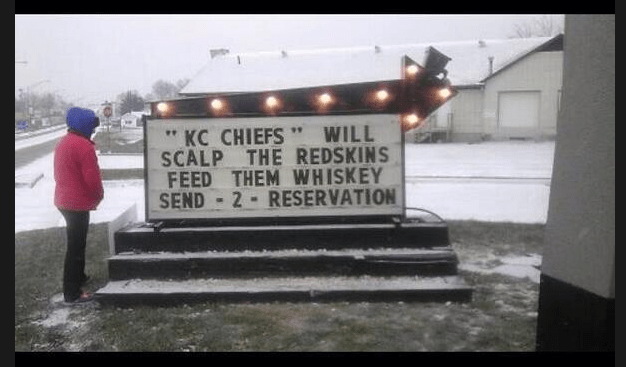 The team’s owners are adamant that the name is not derogatory to Native Americans. A majority of NFL fans argue that the name is benign. Most people with “reddish” skin find it offensive.